Add PYF to your remind to get League information for the 2019 season! The Perry Band Boosters along with Perry Youth Football were honored to present a check to Perry Helping Perry on behalf of the community. This years donations at the concession stand on Friday night and Saturday totaled $3,194.74!!!! We thank you all so very much for your generosity and wish everyone a wonderful holiday season! It’s that time of year again. After an amazing High School Season, we can’t wait to get started this year. Come be a part of the winning tradition. We at PYF pride ourselves on a safe place for our kids to learn the game they love and make friends. Playing at the High School Stadium on the turf was fantastic! 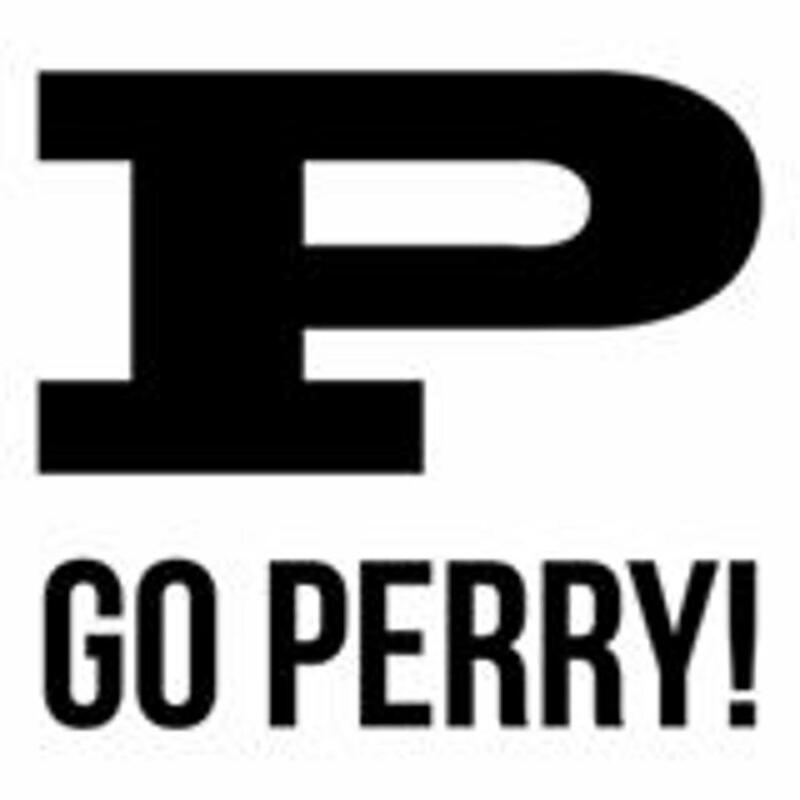 We want our kids to know that PERRY High School wants them there enjoying the field and beginning to build their PERRY PRIDE! We look forward to another great season! Shop online using flip give! We are a non-profit youth football and cheer program for boys and girls, age 6-6th grade. We are located in Perry Township, Massillon, Ohio. We strive to teach kids teamwork, sportsmanship, pride in community and of course the fundamentals of football and cheer. ©2019 Perry Youth Football / SportsEngine. All Rights Reserved.